STAR-SEAL® is a heavy-duty refined coal tar sealer that is specifically designed to protect bituminous pavements. Composed of high temperature refined coal tar pitch, select mineral fillers and surfactants, STAR-SEAL® forms a tough, durable and flexible coating that protects asphalt pavements from the damaging elements of weather, water, salts, gas and other petro-chemicals. The dark charcoal black color of STAR-SEAL® improves the appearance of new and old asphalt pavements. 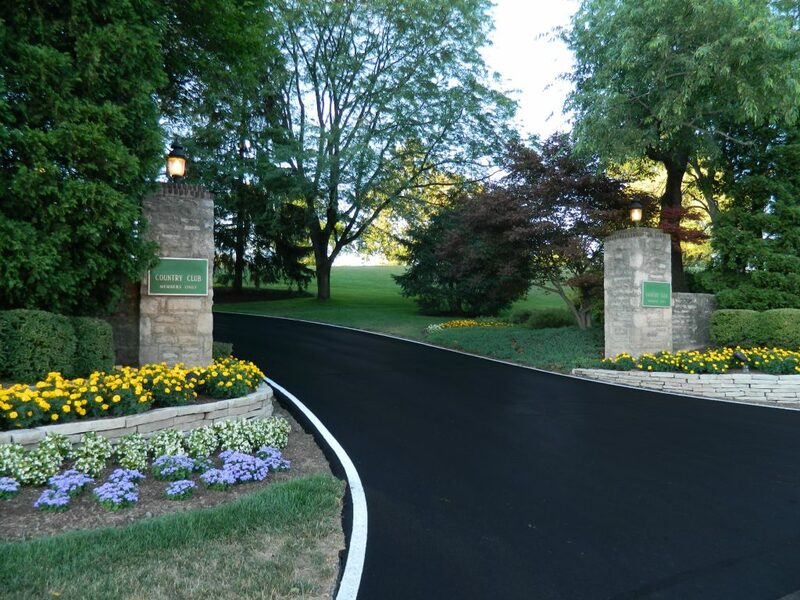 Unprotected asphalt surfaces gradually lose their rich black color due to oxidation and weathering. STAR-SEAL® preserves the smoothness and resilience of asphalt surfaces and helps hide rough spots, small cracks, patches and surface depressions. Pavements coated with STAR-SEAL® look cleaner because rainfall washes dirt and debris easily from the smooth, non-porous surface. Traffic lines become more visible. STAR-SEAL® must be applied to structurally sound pavements by experienced applicators.Asphalt pavement should be protected by two coats of STAR-SEAL®, however, the quantities and coverage rates must conform to manufacturer’s detailed specifications. Average coverage rates are 0.18 to .20 undiluted gallons per square yard.STAR MACRO-FLEX®, latex additive and silica sand may be added for increased traction and durability. STAR-SEAL® meets or exceeds…Federal Government Specification RP-355e (GSA-FSS), June 1987.U.S. Air Force and F.A.A. specifications State Specifications using coal tar emulsions for government projects and bridge decks. American Society for Testing and Materials (ASTM) D-3320-74T and D-490, COKE oven tar specification. STAR-SEAL SUPREME® is the ultimate in asphalt pavement protection. It has an extraordinary degree of toughness, flexibility and water repellency. Its performance is unmatched by any, so called “premium”, competitive sealers, which are generally made by post-adding a latex rubber to the regular sealer. Post-added at normal temperatures, the latex rubber does not adequately fuse into the refined tar to produce the desired improvement in performance properties. STAR-SEAL SUPREME® utilizes a proprietary technology. Specialty polymers, rubbers and chemicals are blended with the hot refined tar during the manufacturing process. The hot blending allows the optimum fusion of these ingredients with the refined tar, thus the full development of properties. This combination of specialty ingredients and proprietary processing techniques is responsible for the outstanding performance properties of STAR-SEAL SUPREME®. Field performance and laboratory tests have consistently established its superiority over competitive products in the market. STAR-TRITON® is part of a new generation of pavement sealcoatings that are high performance, effective alternatives, to both refined tar and asphalt emulsion sealers. STAR-TRITON® will perform to the standards you have come to expect from the entire family of STAR sealcoatings. STAR’s formulations use only the highest quality raw materials and STAR-TRITON® is based on carefully selected grades of petroleum resins, minerals, specialty additives and performance boosters, STAR-TRITON® has an extraordinary degree of toughness and water repellency, unmatched by any competitive sealer. STAR-TRITON® forms a tough, durable and flexible coating that protects asphalt pavements from the damaging elements of weather, water penetration, de-icing salts, traffic damage, surface raveling/checking, gasoline and other petrochemical contaminations. Comparable to Refined Tar Sealers in toughness, overall durability and application procedure, STAR-TRITON® will perform to the standards you have come to expect and trust from STAR® branded products. Better than Asphalt Emulsion based sealcoatings in resistance to fuel, salt and petrochemicals STAR-TRITON® gives you more options. The color stability of STAR-TRITON® is comparable to Refined Tar Sealers, unlike Asphalt Emulsions, which has a tendency to fade with aging. STAR-TRITON® will help you expand your season in early spring and late fall significantly longer than Asphalt Emulsion sealers. STAR-TRITON® is water-based, easy to apply, handle and store. Non-burning, non-irritating and with no significant odor. Beautifies while It protects – STAR-TRITON® dries to an appealing dark charcoal color that enhances the value of the property. With Hot Blended Rubber polymer & Specialty Chemicals. An innovative product, the very first of its kind in our business. Exceeds all FAA specifications. – FAA Certified by independent laboratory. No on the job mixing – No more drag boxes required! No more hassle with FAA officials – Not Any More! STAR AVIATOR is an outstanding sealer that is far superior to the conventional asphalt emulsion based sealers. 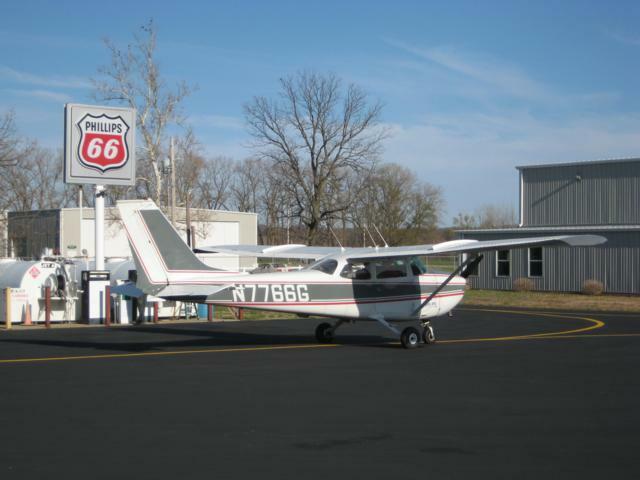 Our FAA formulation is delivered to the airport with the proper amount of latex and water. You have no job-site mixing other than sand and FAA officials can rest assured that the formulation is exact. Many contractors know that most airport projects requires seal coating systems to meet certain performance criteria, prior to use on the project and they know the difficulty of post adding latex and still meeting water dilution requirements, materials are often too thick to apply causing “mud cracking.” Seal coating professionals have been struggling with mix designs and pre-qualification tests. FAA projects have been, in general, considered bothersome with too many requirements and controls. STAR AVIATOR, as supplied, already contains the rubber and specialty chemicals, which impart an outstanding performance. The rubber is hot-blended during the manufacturing process. The superiority in performance has been established in field performance on several airport projects. Application is normal seal coating procedures.